Kelsey has worn every hat possible throughout his career in tech and enjoys leadership roles focused on making things happen and shipping software. Kelsey is a strong open source advocate focused on building simple tools that make people smile. When he is not slinging Go code you can catch him giving technical workshops covering everything from Programming, System Administration, and Kubernetes. Michelle is a senior software engineer at Microsoft Azure and a core maintainer on the Kubernetes Helm project. 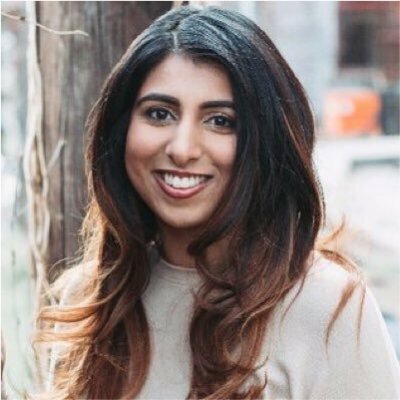 She co-leads SIG-Apps which is the Kubernetes special interest group for running and managing applications and workloads on Kubernetes and is passionate about helping move the Cloud Native community forward in a positive and inclusive way. Michelle is primarily a Go developer but has Ruby roots. Her background is in Computer Science and startups. You will most likely catch Michelle in the process of moving to a different city because she is consumed by wanderlust or working on ridiculous side projects.